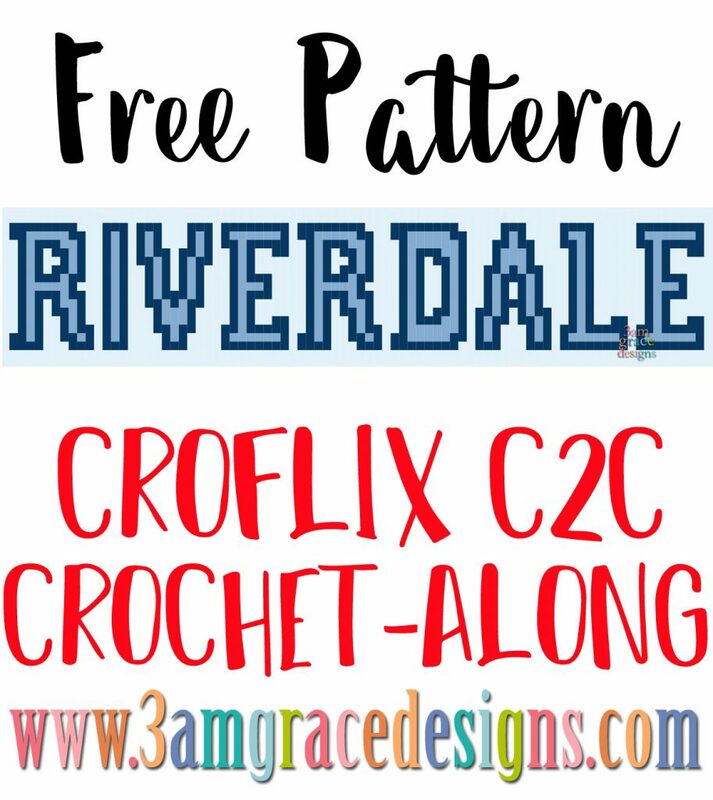 We’re excited to release our Riverdale panel for the Croflix C2C CAL! If you have questions about requesting your favorite panels, please refer to our original post Croflix C2C CAL. It has all kinds of great information! We are no longer accepting Croflix panel requests. Download the Riverdale written instructions.